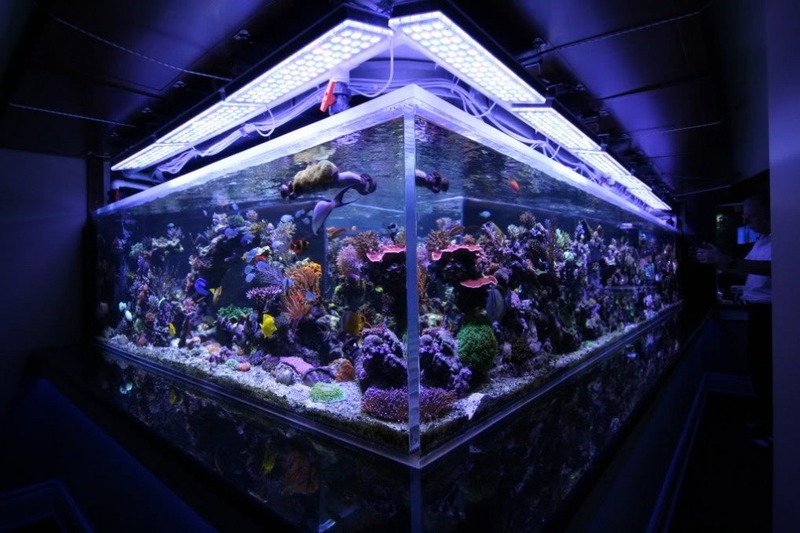 Over the years we have been showing many high end aquariums. The list is long, but from time to time we are lucky to be able to showcase the tank from the very beginning. Some of our clients are kind enough to share all the details of their project so we can all profit from their experience. SO, today we have an amazing high end tank under 2 Orphek Atlantik V4 units with high quality equipments. My tank is in its infancy in respect to stocking. With minor zoanthids colony’s and a few random corals place so far i have started to put the whole system to the test. The system is designed to run SPS without any hesitation or additional equipment. The plan is a 50/50 split with SPS the main focal point. 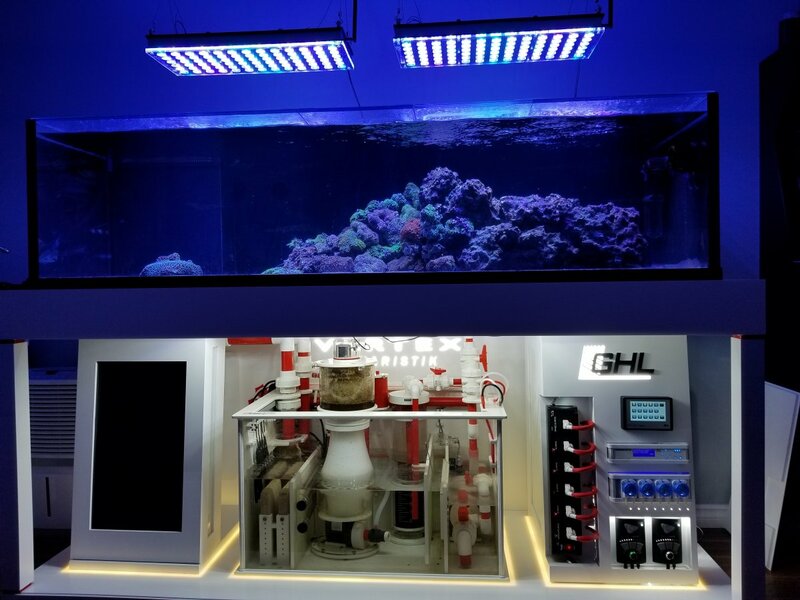 The design on the system is based of what I see as the three pillars of a successful reef aquarium. One, Filtration Two, Lighting Three, Control. 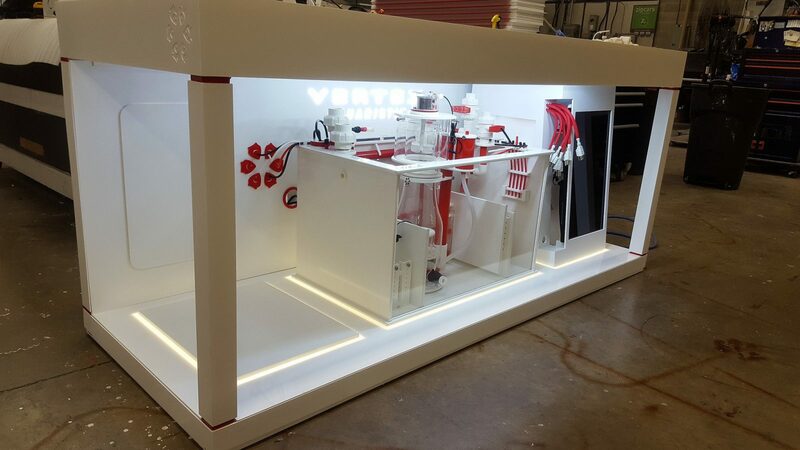 As for the first pillar I decided to go with a Vertex I-supra 180i as the build quality and filtration capability matched what my system later in its life will require. The second pillar was lighting and with all the options out there I needed something to match the aesthetic, quality and ease of use a this lead me strait to the Orphek V4. 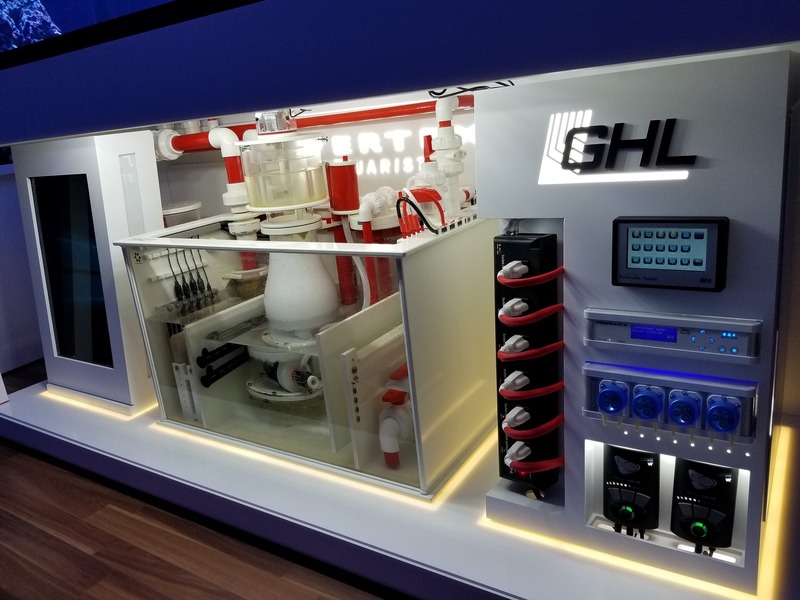 As for the third and last pillar I only had one choice that would match the control that the Orphek V4 provides and it was the GHL ProfiLux. The system has had the V4 from launch and I could not be happier with there overall ease of use, power and build quality. With this system I wanted only equipment with a proven track record and I think I got it with the Orphek Atlantik V4s. 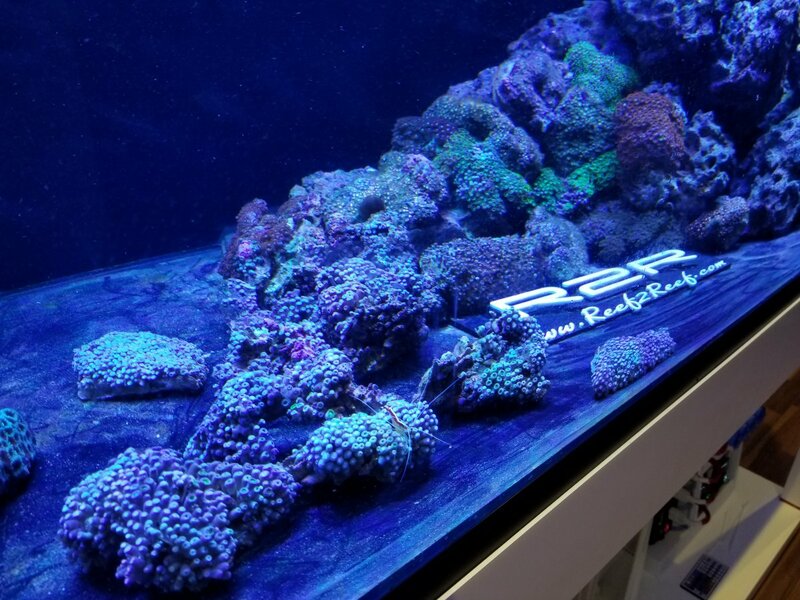 Client has shared his testemonial and project in a thread at reef2reef, so we decided to copy here for those who are still not members of the forum. “I have decided to go with two Orphek Atlantik V4.. This is the number Orphek recommended and I have an option of adding one more if needed. I am waiting for them to ship and hope to have them in hand in a few weeks. 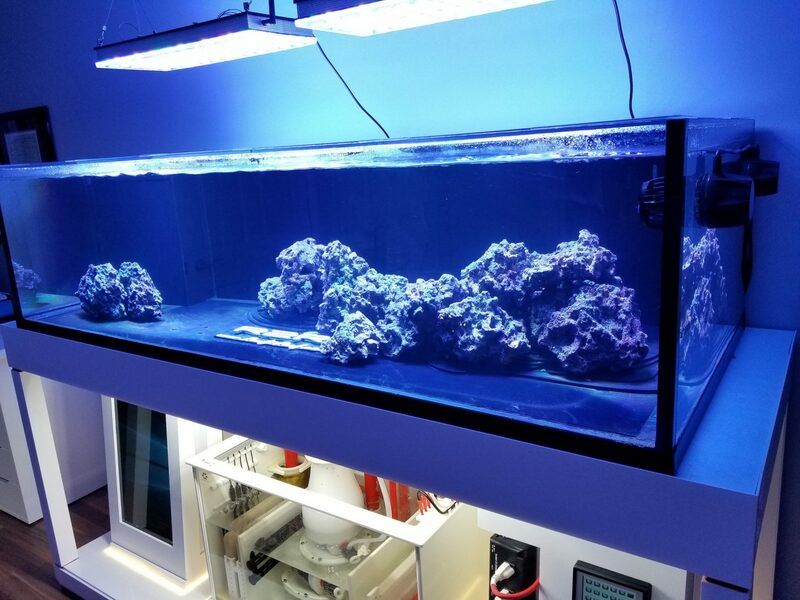 I had many options for the lighting of my reef tank but Orphek has the quality and the history to show what is possible with LED’s. I have personally seen tanks run the older versions and they look amazing in my opinion. “Yes I have followed Orphek for a long time and when it came time for me to choose there history speaks quite loud.. 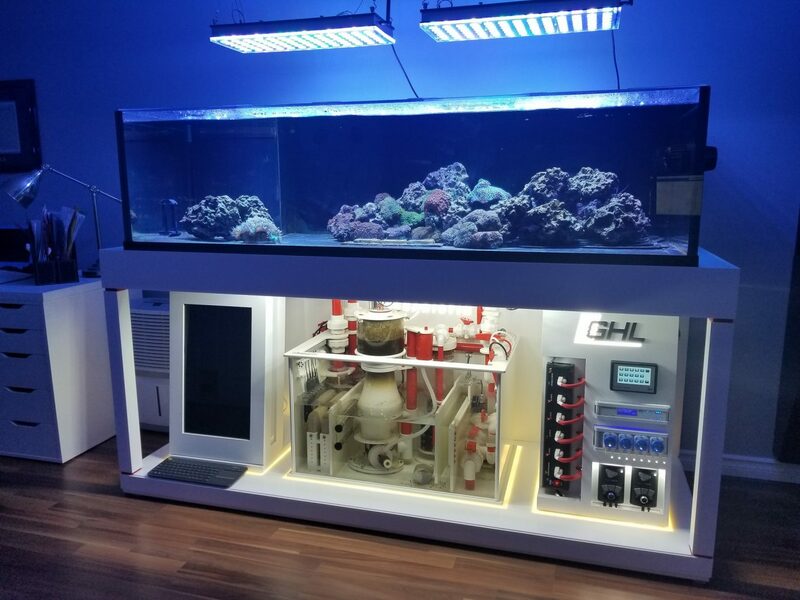 They do Huge systems with no issue they also have a amazing amount of hobby grade tanks out there that are just amazing. I have yet to own a Oprhek product but what I have seen in person and read online they are one of the best in this price range. From what I can gather it is hard to find a equal even with Ecotech and others out there.